Over 100 "5 Star" Reviews! Over 15 Years of Experience! Let us help you minimize your Tax Liability so you can concentrate on what you do best, Growing your Business. Not all companies are created equal. Choosing the corporate structure for your business is one of the most important tax related decisions you can make for your business. Call us for your best options today! Owe more than $10,000? Call us today to ask about your settlement options. Our firm can help you handle your bookkeeping needs with a range of services designed to allow you to set up and handle as much of the financial details as-is possible, so that you save money while keeping accurate records. 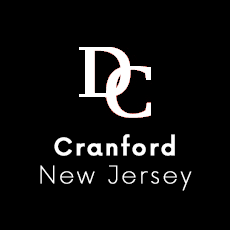 Two locations: Cranford and East Brunswick, New Jersey. Demian & Company, LLC is a professional Certified Public Accounting (CPA) Firm with two locations located in Cranford, NJ and East Brunswick, NJ that specializes in providing individuals and businesses with a full range of Accounting, Tax Preparation, Estate & Trust Planning, Payroll, Entity Selection & Restructuring, Wealth Management, and Litigation Services. We also offer comprehensive IRS Settlement assistance. We also provide our clients with a full range of income tax strategies that include incorporation, planning, budgeting as well as other techniques designed to minimize your tax liability. 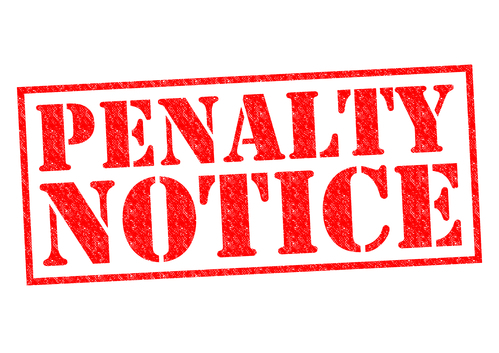 Demian & Company, LLC can also help if you owe the IRS $10,000 or more. We help you settle with the IRS for a fraction of what you owe. Call one of our offices in Cranford, NJ or East Brunswick, NJ today to see if you qualify! Our client’s convenience matters. 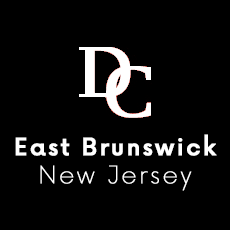 We serve clients in the Cranford, East Brunswick, Roselle, Westfield, and surrounding NJ areas and offer e-file so that you can get your refund as quickly as the IRS permits! Too busy to come in? See our convenient options below to learn how you can get your return filed and completed today! Services include IRS Settlements, Tax Planning, Tax Return Preparation, Tax Return Review, IRS Audit Representation and Installment Agreements. View our complete list of Services include tax planning, bookkeeping, incorporation and payroll services. 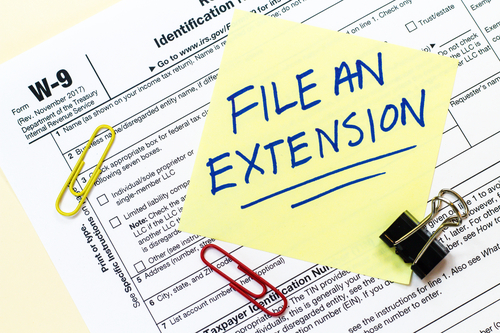 View our large selection of online resources including how to Track your IRS Refund. Don't Hesitate...Call Today For Your Appointment! My husband and I had a great experience with Peter and his staff! We have always done our own taxes and weren't sure what to expect, but Peter exceeded our expectations! He explained everything and made the process easy. We will be back next year! 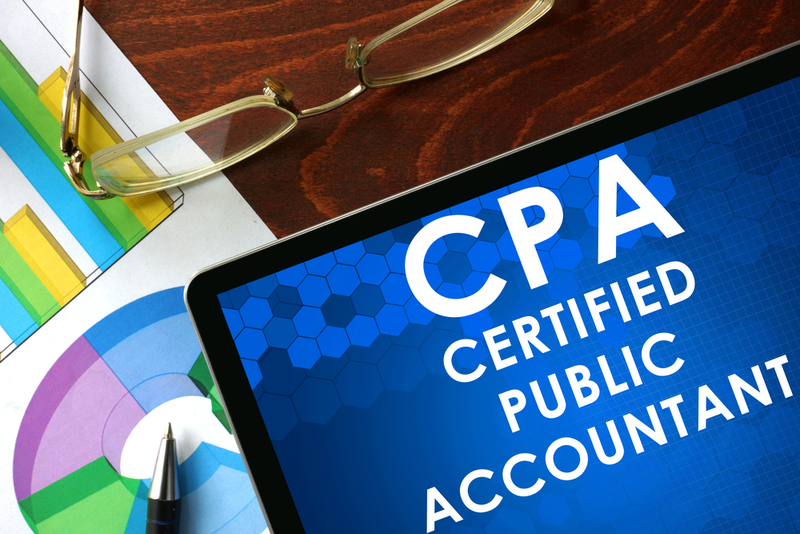 What a great CPA firm. I have know Peter Demian ever since he started his firm in Cranford. Since that time, Peter has handled my taxes as well as establishing my LLC. He and his staff are top notch professionals and handle all my tax needs quickly and tentatively. I would recommend his firm to anyone who requires accounting and tax needs.